See our EASTER PAGE to learn how to calculate the date of Easter. This is exactly what happened in 2019. The Vernal Equinox occurred on March 20 at 5:58 P.M. EDT, with the full Moon reaching its peak four hours later, at 9:43 P.M. EDT. 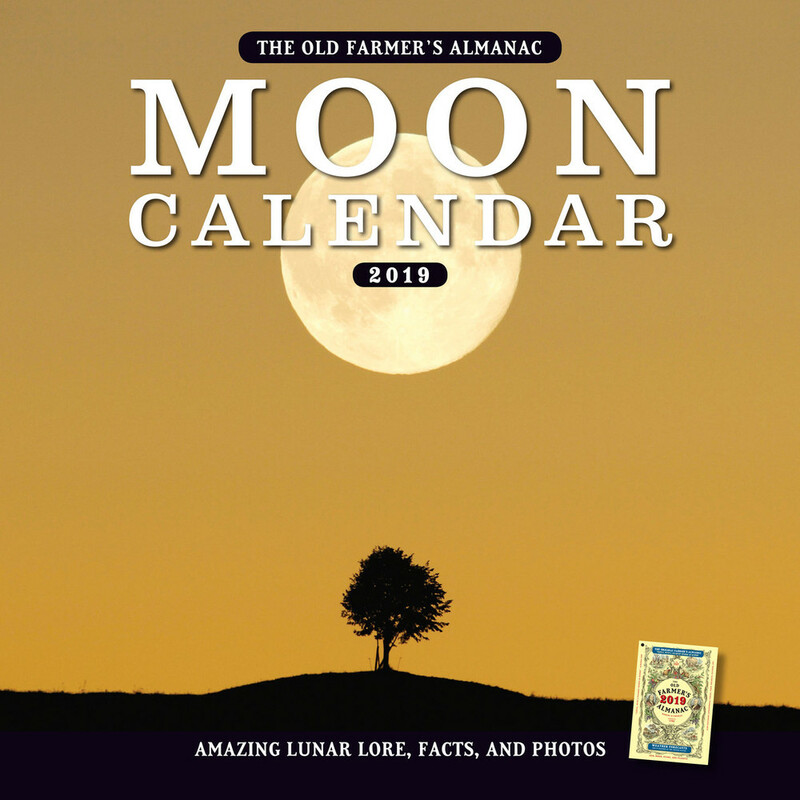 But wait—that means that the full Moon and the Vernal Equinox happened on the same date, which should have landed Easter on Sunday, March 24, right? Well, not quite. Learn more about how to calculate the date of Easter. See more information about April’s Full Pink Moon!